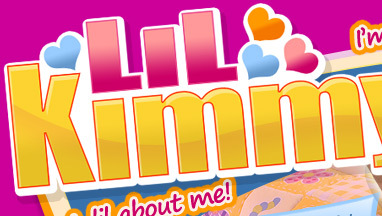 LiLKimmy.com - Join Now For Only One Dollar! You know you like my pictures! Well, there a lot more of me doing all kinds of naughty things on high res professional stills. Join Now For $1, you'll be glad you did!